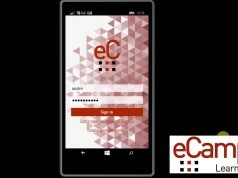 eCampus stands for Electronic Campus, the logo first created in 2005 had a Times New Roman font type and the tag line “The Power to Know”. In 2015, the logo has transitioned and now uses the Helvetica font type with a new tag line “Learn Smarter”. The six neatly arranged squares under the first two letters of the logo represents the first, second and third cycles of the educational system. 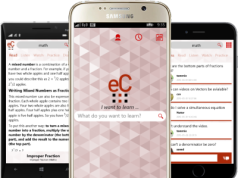 Meaning eCampus is the electronic campus for everyone anywhere who wants to learn. Get Familier with eCampus Features ! How to practice with past questions on eCampus !